Pharmaceutical companies can be kind of stuck in time - not adopting new systems to improve the efficiency and warehouse management. This is not the example you should follow if you are in this type of business. With easy-to-use warehouse management system for your pharmaceutical company you can achieve better results. Immediately fulfil orders and gain a huge competitive advantage! Alert system. If you are looking for a good software for your pharmaceutical company, having some sort of alert system either for low stocks or the need to reorder items is crucial. This will reduce time you waste on trying to keep up with your warehouse operations. Organise your inventory. If you have a big warehouse having some sort of system to easily find your items can help improve the efficiency of your work. Therefore, bin locations, bar codes or other identification numbers can be huge help for every merchant. 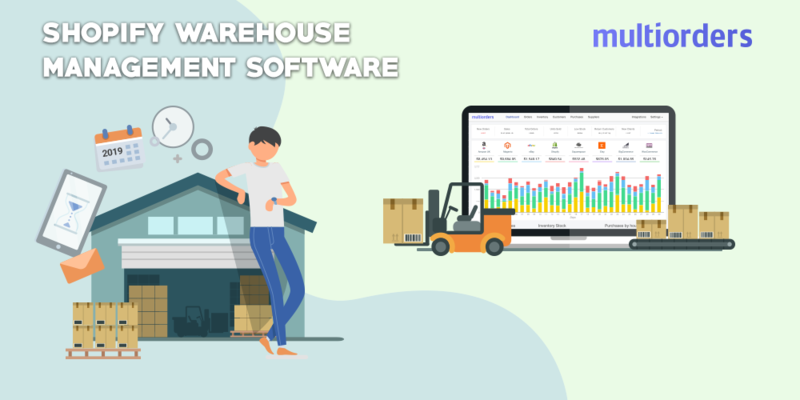 Multiorders is the best software for managing your warehouse. 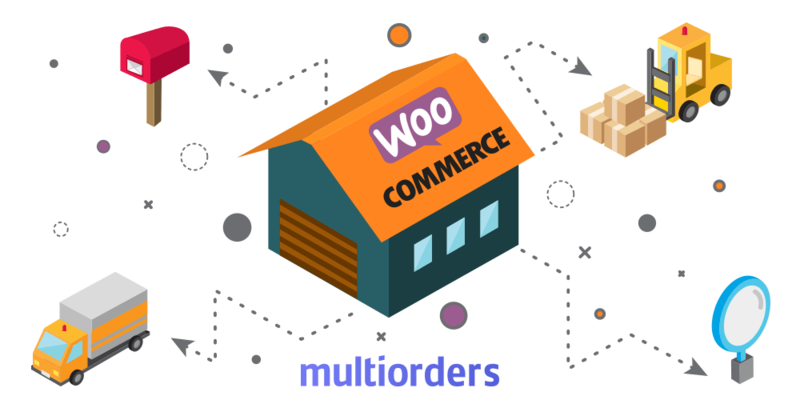 Our software lets you add multiple e-commerce shops and shipping carriers, which is very convenient. You will be able to see everything in one dashboard. 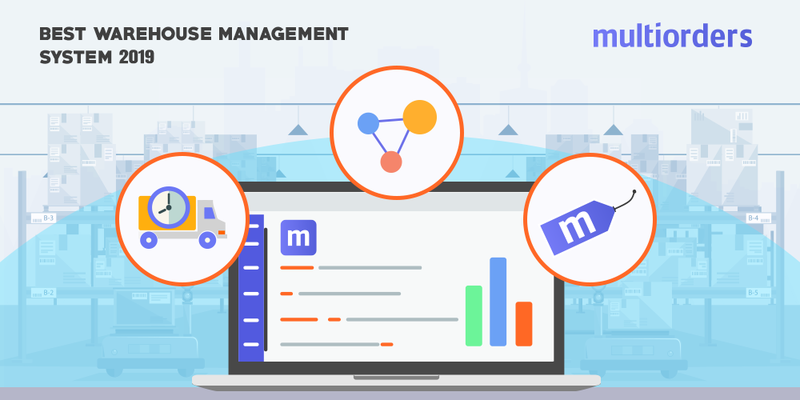 It can be especially beneficial for your pharmaceutical company since you will be able to manage and see all your products, orders and shipments. 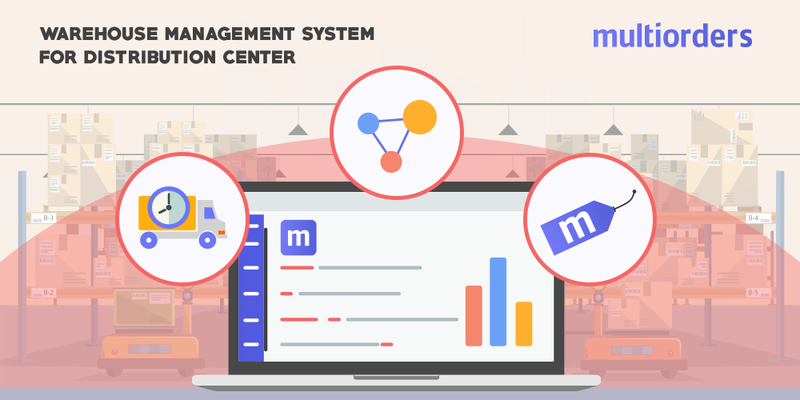 There are plenty of features that can help you control your warehouse. For example, you will be able to set bin locations on all of your products. This means, you will find any products you sold in the warehouse much easier and faster. This can be achieved by using warehouse management system for your pharmaceutical business. Moreover, Multiorders gives you the opportunity to download and print pick lists. Hence, you will be able to print a list of your orders with bin locations find them the quickest way possible! Other amazing solutions that could change the way you do business is low stock alerts and reorder points. Low stock alerts will help you always be in control of your inventory, since it will notify you when the stock is emptying out. With this, it is particularly useful to set reorder points as well. What this will do is, when the product amount is reaching a critical point will trigger the low stock alert and reorder point. In that way you will be notified to start reordering items or making them before the products run out of stock. Therefore, you can forget worrying about keeping an eye on your inventory or overselling.